Have you ever had a day where you were in such a bad mood that you just couldn’t smile? I’ve had days where I was so sad or upset that there was no way I could smile. My head hurt, my muscles actually hurt as I was clenching my teeth. A simple thing like smiling can change our mood to being more positive. It can help others that are around us as well. Stress can sometimes consume us at work, at home, but if we smile, that can bring down the tension and improve the mood. Have you ever noticed that you also get sick more when you aren’t smiling? I look back on my life thru some rough patches and can tell that I was truly sad, down in the dumps, possibly depressed although never clinically diagnosed. Now that those days are far less, I rarely ever get sick. 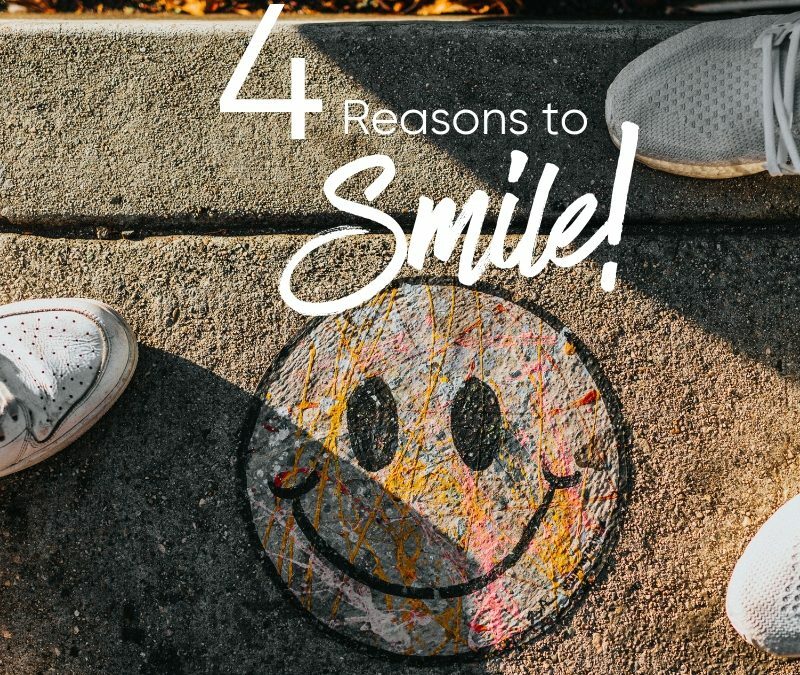 I’d love to hear from you what you notice when you smile more and how that effects yourself as well as your environment. I personally think the simple act of smiling at others is a way to improve our world without spending anything but truly contributing positive energy into the world. 5-Day Fall Detox for Beginners COMING SOON! Sign Up to be the first to know!